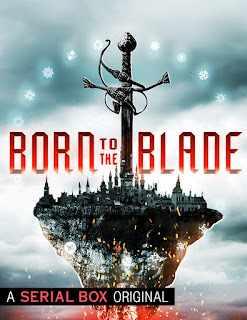 Welcome to the second part of coverage of Born to the Blade, the newest epic fantasy serial from Serial Box and created by Michael R. Underwood. After my look at the first two episodes (see here), I realized the format needed to change just a bit so I could focus a touch more on each episode rather than a weirdly generic essay. Today we're going to look at episodes 3 and 4. In the hands of Cassandra Khaw, even baby showers are political. On the island of Twaa-Fei, everything is political. We learned that Ojo Kante, a warder was the father of Penelope Krykos' baby. Penelope is another warder, known as a "fierce battlemistress" - which though I'm not completely sure what exactly that is, I'm pretty sure it means that Penelope is a complete badass. It also means that she has no interest in the baby shower being thrown on her behalf by Bellona, the junior warder for the Mertikan Empire. Bellona is attempting to both curry favor with Penelope as well as soften the forceful impressions and personality of her more senior warder, Lavinia. There is a sense that "Baby Shower" is the calm before the storm. A baby shower should be an innocuous and happy event, but on an island where everything is politics and every warder is seeking to advantage their own nations (some more aggressively than others), the baby shower here is a political event and gathering filled with posturing and planning. What I most appreciate so far is how deftly Khaw (as well as Underwood and Brennan before her) handles the characterization and development of the story so far - building on what came before and setting up what comes next - all the while telling a compelling story on its own. Here's the action I've been waiting for since the teases in the first two episodes. "The Gauntlet" is the opportunity for the much smaller (but wealthy) nation of Rumika to earn a seat on the Warder's Circle of Twaa-Fei, to earn a voice in that quasi United Nations of diplomacy and dueling. It is the opportunity for Kris Denn to live up to the trust their nation put in them and to protect the future of Rumika. All they have to do is defeat four of the six sitting warders in armed combat, or earn enough respect and esteem in combat and diplomacy that they vote Rumika a seat at the table. "The Gauntlet" is not a wall to wall fight scene, but it is packed with action, dueling, and (as always) scheming. Michael R. Underwood understands how to write action. The combat in "The Gauntlet" is tightly written and, similar how Robert Jordan wrote the swordplay in The Wheel of Time, we may not exactly get everything happened in each fight because of how certain forms and maneuvers are named, we get the flow of the fight. It's delightful and suspenseful. After the twist in "Arrivals", we don't quite know how this is all going to end up for Rumika. Maybe Kris will earn that seat on the Circle, but it is just as likely to the story Underwood and company are telling that Kris will lose and suffer Rumika to lose the right to challenge for that seat for a full decade. 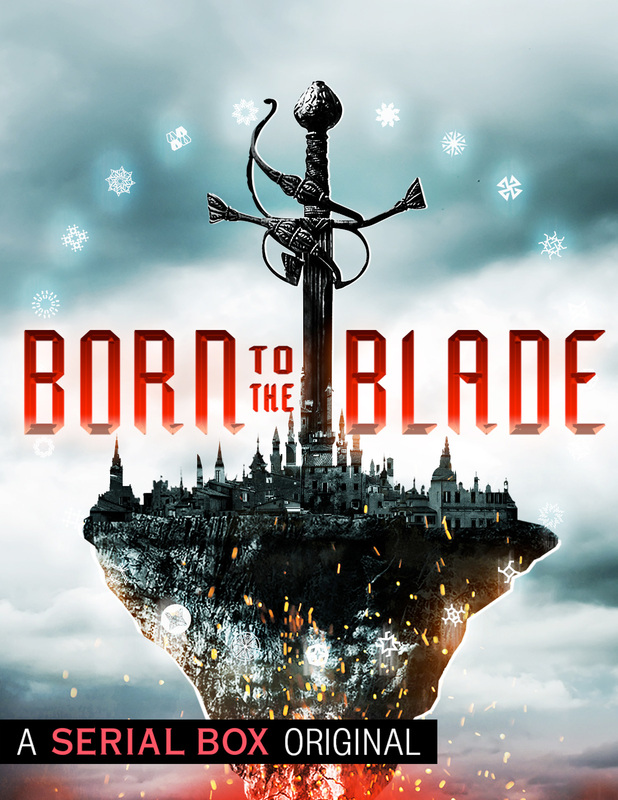 The greatest success thus far into Born to the Blade is how much finishing each episode makes me want to immediately start reading the next one.